Wei Ling and Hsien Yang question whether able leaders with independent political legitimacy will be side-lined to ensure Hsien Loong’s grip on power remains unchallenged. Wei Ling and Hsien Yang were at pains to state that they are by no means criticizing the Government of Singapore. 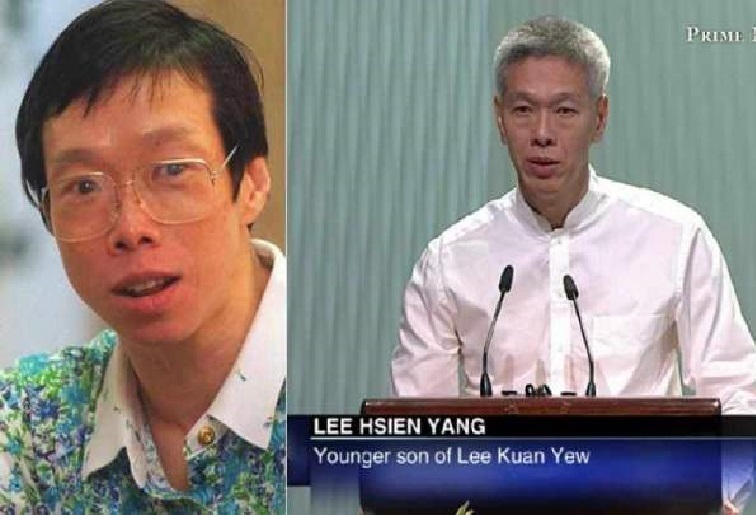 They see many upright leaders of quality and integrity throughout the public service who are constrained by Hsien Loong’s misuse of power at the very top. Previous ArticleGRAB DRIVER SUSPENDED WITH NO EXPLANATION. TAKES IT TO COURT!